When indoor space isn’t enough, Backyard Builds showcases the endless opportunities outdoor areas can provide. 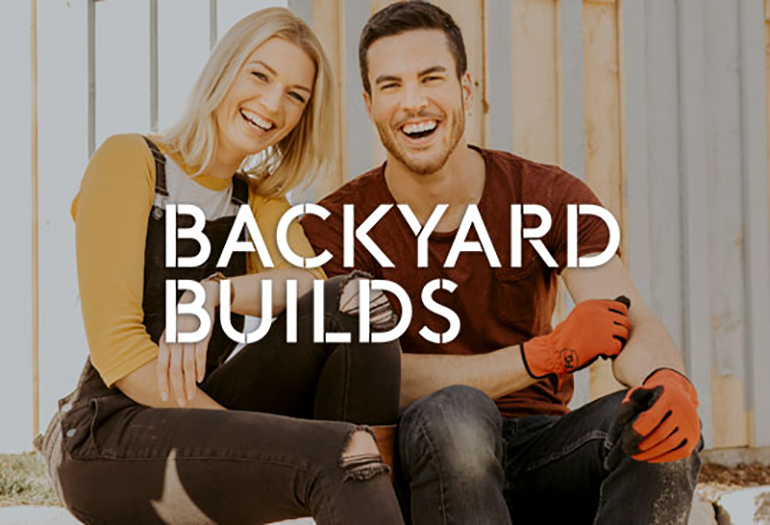 The HGTV series stars contractor and designer Brian McCourt alongside design expert Sarah Keenleyside who work with homeowners to maximize their backyard’s potential by creating tailored, one-of-a-kind spaces. We were happy to be featured in Season 1, Episode 5 where Keenleyside and McCourt turn an old garage into a cool kids’ music and arts hangout. 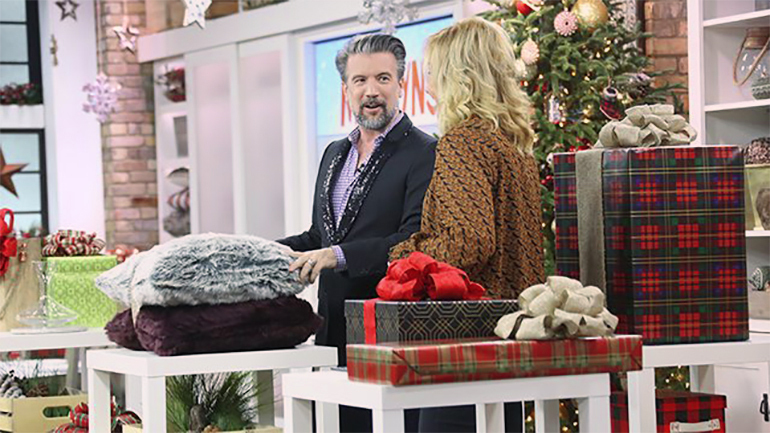 Design expert Andrew Pike featured Taymor on a special holiday episode of THE MARILYN DENIS SHOW, during day three of Marilyn's “10 Days of Giveaways” series, one of the most-watched Canadian lifestyle television events of the holiday season. During the show, Pike (sporting a festive glitter beard,) revealed his favourite must-have holiday gift ideas, which included the Taymor ‘Ultra’ bath set that every audience member also received. Contractor Scott McGillivray's hit show Income Property went on vacation for Season 11, in a spin-off series that dives deep into the rental market of vacation properties. 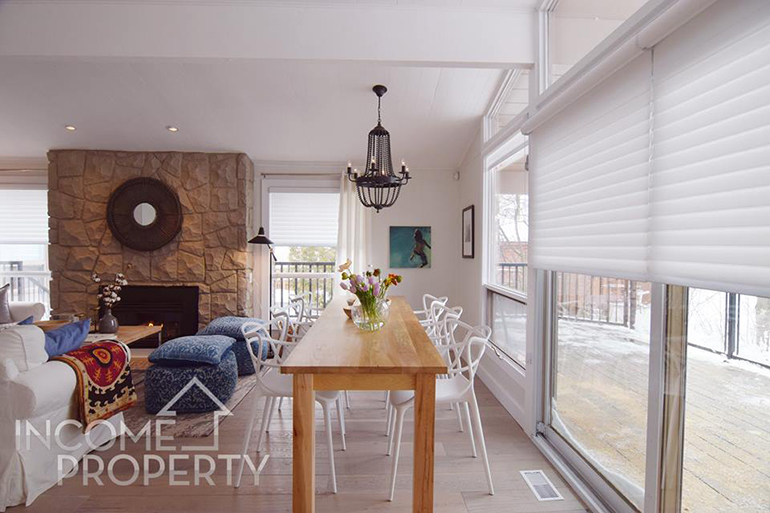 On the show, McGillivray guides holiday homeowners through the process of building a vacation suite and banking the rental cheques — all while taking advantage of what the sun, surf and sand have to offer. Of course, we were happy to have our door and bath hardware featured in these jaw-dropping renovations. Make sure you click through to see some of our favorite reveals. If your home is on the market, you only have one chance to make a good first impression. Your home’s curb appeal is the first feature potential buyers see. On a recent “How to Impress Potential Home Buyers” segment of the Marilyn Denis Show, Scott McGillivray, host of HGTV’s Income Property, shared his real estate secrets. Building an income suite is the most profitable kind of homeowner renovation, one that creates real value. It can help offset rising mortgage payments and provide you with an emergency cushion. When looking to access more income from your home, you need to pay close attention to every last detail. Look at fundamentals, such as updating your home’s hardware and fixtures. 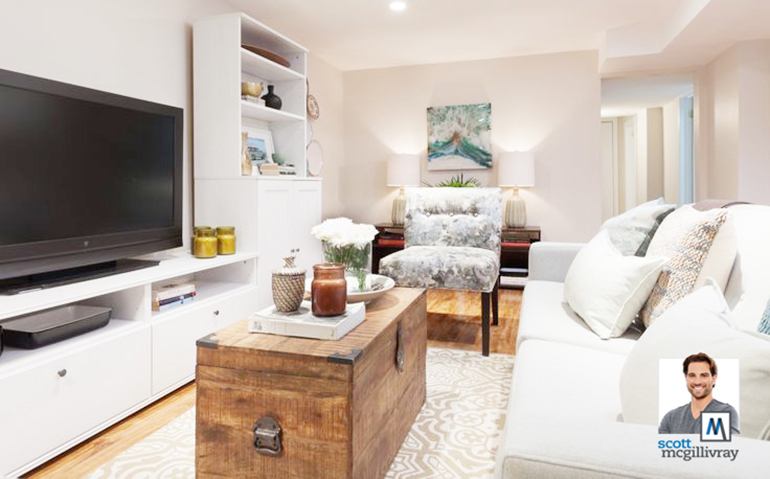 “Remember, these are the elements of your home that you touch and use every day, so they’ve got to perform” says Scott McGillivray, real-estate entrepreneur and the lovable host of HGTV's series Income Property. Your bedroom should be an oasis — a soothing space where you can count on a good night’s sleep. Sometimes that means a new mattress, but sometimes, a headboard can completely transform the look and feel of your bedroom while adding style, luxury and comfort to your space. Instead of heading to the furniture store to buy an out-of-box headboard, you can easily improvise and make one yourself using some basic building supplies. 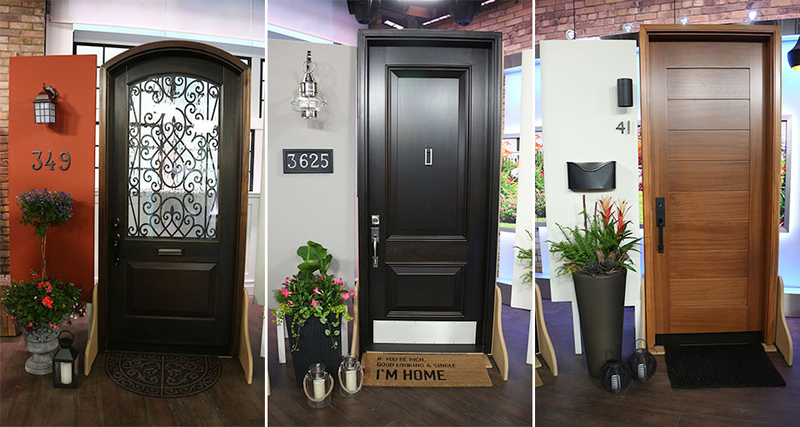 Design Expert, Andrew Pike recently featured Taymor on The Marilyn Denis Show in a “Design Statement Front Doors” segment, which reveals some of Pike’s favorite quick fixes and design tips. 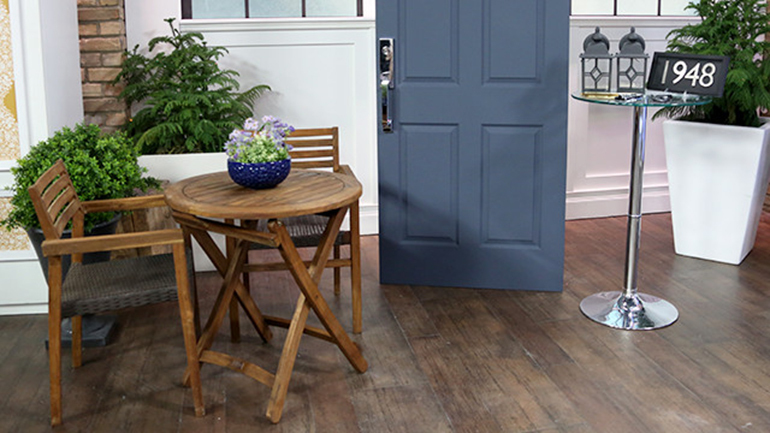 Learn how to accessorize your front door and get a designer look without breaking the bank as Pike discusses the importance of color, lighting, plants and above all—how hardware and accessories can make your home shine. Roz Weston — of ET Canada — and his girlfriend Katherine, wanted to turn their 70s style cottage into a dream vacation property. 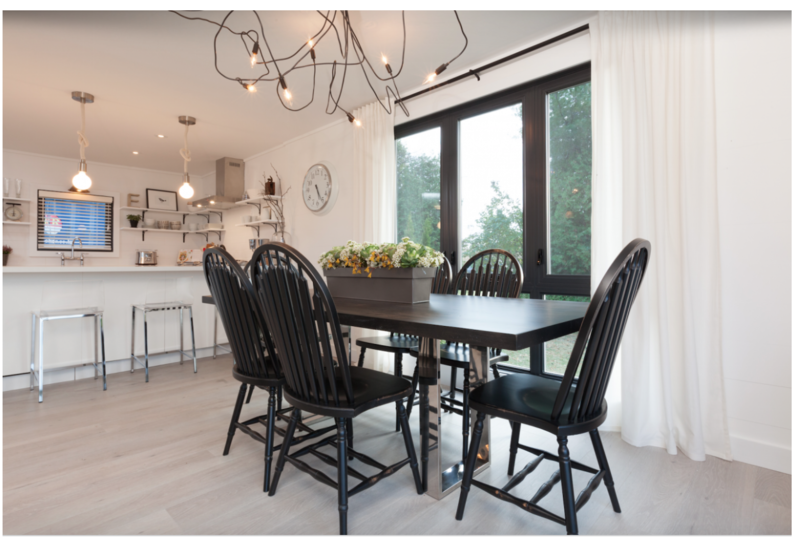 In order to bring their dated design into the new millennium, the couple enlisted master renovator Scott McGillivray, of HGTV’s Income Property, to turn their decades-old interior into a luxury family retreat. We are proud to have Taymor signature door hardware featured on the show. We are big fans of the industrial farmhouse chic design and love Roz and Katherine’s story about escaping the city to slow down and reconnect with family. 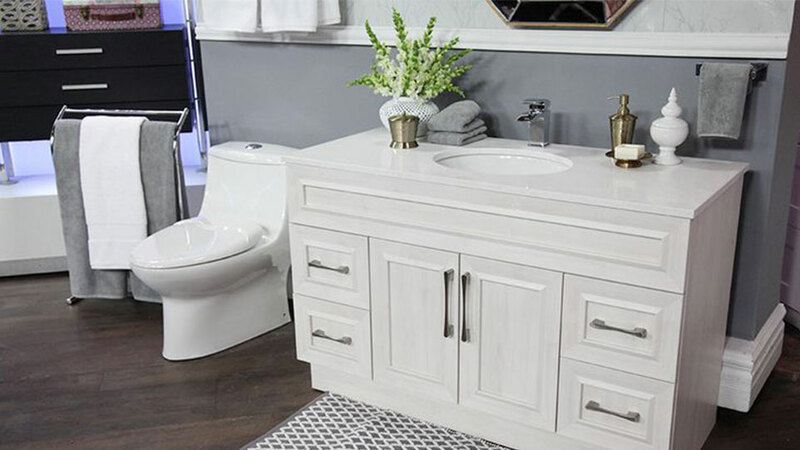 Design Expert, Andrew Pike recently featured Taymor on The Marilyn Denis Show in a “Luxe your Loo” segment co-hosted by Scott McGillivray. In this segment, viewers learn how to take their bathroom from functional to fabulous as Pike reveals his favorite quick fixes and design tips.